First time parents are typically given a due date that their babies are expected to arrive, but anyone who’s had a child will tell you that that date tends to be inaccurate. The arrival of a baby is an exciting, joyous occasion. Why not turn it into a betting game, too? 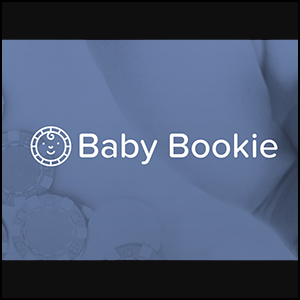 That’s the premise behind Baby Bookie, a hilariously-named site that offers a unique spin on baby announcement by getting people to bet on when a newborn will actually arrive. 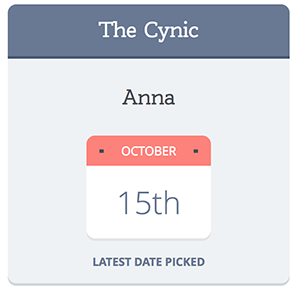 I first learned about the site when my brother-in-law set up a pool for our family and friends, who each have taken turns guessing the date when the baby will arrive. Baby Bookie makes it easy to set up a pool and send out invites. It’s technically a gambling website, but the exchange of money is kept offline. The platform does, however, make it easy to indicate where people who sign up for the pool should Venmo their payment. The baby’s arrival, of course, is the real priceless moment. 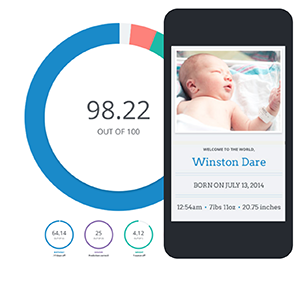 Baby Bookie also lets people guess the baby’s gender, height and weight, giving averages for the typical newborn. When the baby finally does arrive, everyone who signs up for the pool gets an announcement. The site calculates and declares a winner, although, again, the new parents and everyone who loves their baby technically all become winners at that moment. If you or someone you know is expecting a child, Baby Bookie is a fun way to build excitement for the delivery day and a clever way to send out an announcement.